The Sjögren’s Syndrome Foundation, SSF, is pleased to announce that the long-awaited over-the-counter (OTC) bill, Restoring Access to Medication Act, is expected to be introduced today in the U.S. Senate by Senators Pat Roberts (R-KS) and Mary Landrieu (D-LA). This is an important piece of legislation to the SSF because Sjögren’s patients largely depend on these medications and products to treat their disease. A similar bill was introduced in the House of Representatives this summer (HR 2835). The SSF has been working on getting OTC medical expenses covered, once again, in flexible spending arrangements (FSAs) and health saving accounts (HAS) plans so patients do not have to obtain a prescription, which places a significant strain on both patients and their healthcare providers. 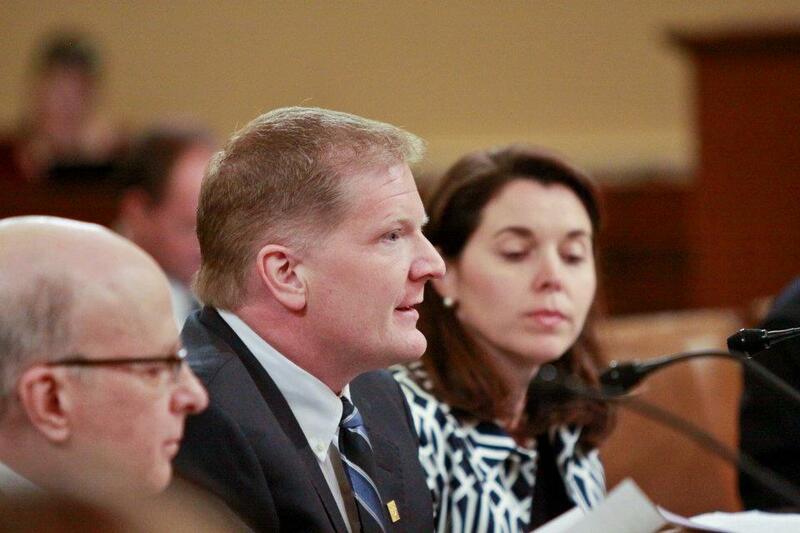 In April 2012, Steven Taylor, SSF CEO, testified before the Subcommittee on Oversight of the House Committee on Ways and Means hearing about how the law’s current limitations on OTC medications impacts Sjögren’s patients. “The cost is untenable for patients and their families, as OTC treatments are not covered by insurance, are not tax deductible and are no longer even covered under Health Saving plans without obtaining a prescription. With so many OTC products needed for treatment, having to go to a physician or dentist for a prescription for each and every one presents an undue burden,” said Taylor. 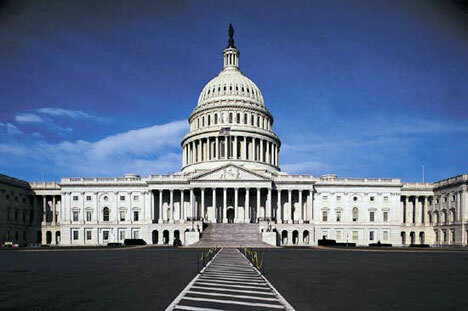 In June 2012, the U.S. House of Representatives passed the Health Care Cost Act under the Affordable Care Act that included a provision in the legislation repealing limitations on the purchase of OTC medications. The SSF serves on many coalitions to ensure that Sjögren’s patients are not forgotten in the healthcare debate, which is why we are proud to be a part of the Health Choices Coalition (HCC) supporting this bill’s introduction in the Senate. Contact your Senators to let them know you want them to support the “Restoring Access to Medication Act!” You can find your Senator by going to www.senate.gov. Yesterday afternoon, Senators Roberts and Landrieu introduced the Restoring Access to Medication Act (S. 1647) with the following original cosponsors: Senators Heller, Inhofe, Isakson, and Johanns. The Sjögren’s Syndrome Foundation will work with our fellow Health Choices Coalition partners to build momentum for this legislative effort. Secretary Lew was quoted as saying the announcement "underscores the administration's continuing efforts to provide added flexibility and common sense solutions to how people pay for their health care." We agree that reinstating reimbursement for over-the-counter medicines without a prescription is certainly a common sense solution! Remember to contact your Senators to let them know you want them to support the “Restoring Access to Medication Act.” You can find your Senator by going to www.senate.gov.